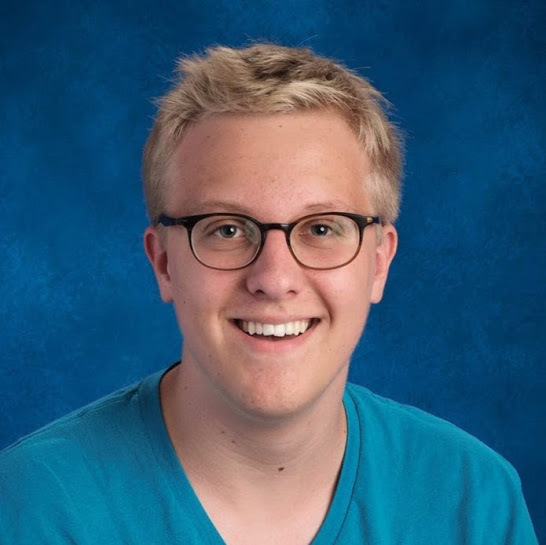 Mark Johnson is a rising senior at Archbishop Mitty High School, where he writes for the school newspaper, The Monarch. He has experience with writing, directing, acting, and singing with theatre companies around the nation. He is hoping to become a theatre historian later in life.